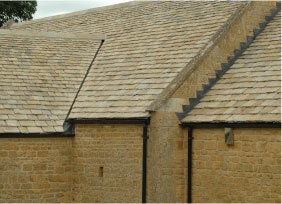 Introducing the Winchcombe Tile - a diminishing concrete tile designed to replicate natural stone. 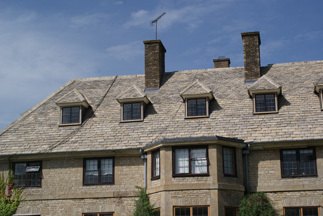 These reproduction stone slates offer a cost effective, quality assured, traditional roof covering to both period properties and new build developments alike. 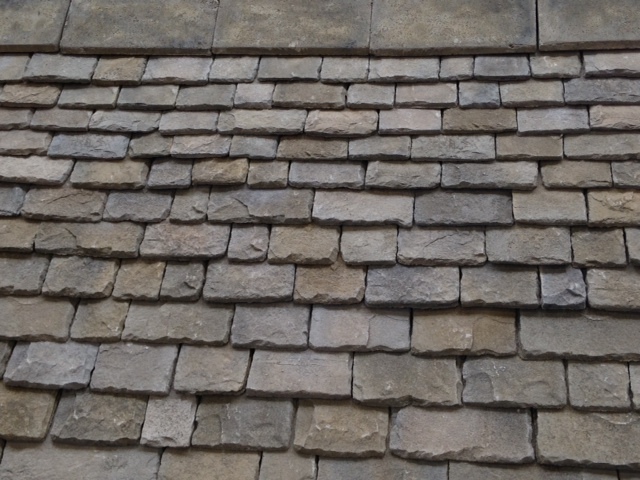 Originally intended as an immitation Cotswold stone slate, their usage is not restricted to this area as, with the alteration of colouring, it is possible to copy the appearance of any stone required.